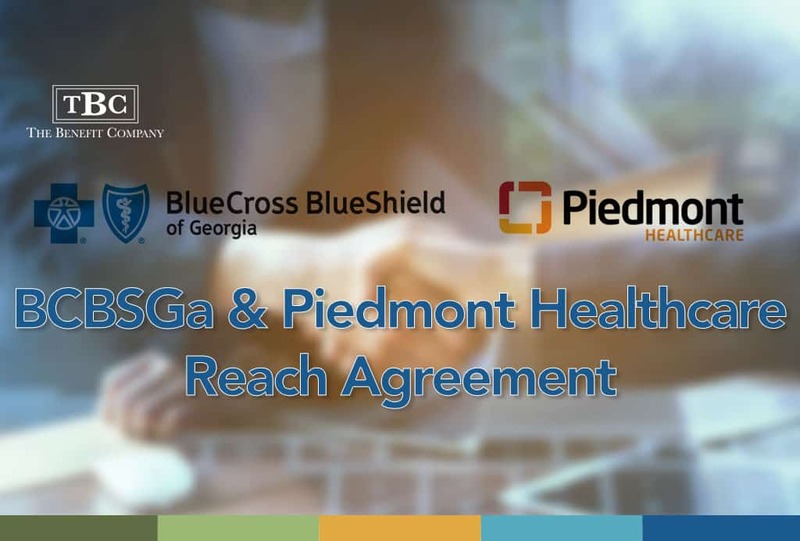 We are pleased to let you know that Blue Cross and Blue Shield of Georgia, Inc. and Blue Cross Blue Shield Healthcare Plan of Georgia, Inc. (collectively “BCBSGa”) have reached a new multi-year agreement with Piedmont Healthcare, Inc. and Piedmont Clinic Physician Practices (collectively “Piedmont”). Additionally, it is important to note that any consumers who received health care services from Piedmont facilities and affiliated providers on or after April 1 will receive in-network coverage. Please call the Member Services number listed on your member ID card.